Trade groups and government officials celebrated Lineworker Appreciation Day July 10, using the annual event to call attention to estimated 227,000 power line installation and repair specialists who serve communities across the country, according to data from the Bureau of Labor Statistics. Industry organizations such as the Edison Electric Institute, the International Brotherhood of Electrical Workers and the Utility Workers Union of America released statements thanking American linemen, while more than two dozen Democratic and Republican legislators collaborated to introduce a resolution that would enshrine the holiday in the federal register. "Every town in America benefits tremendously from the work Journeyman Linemen do," Rep. Linda Sanchez (D-Calif.), said in a statement addressing the House resolution. "These brave workers put themselves in harm's way to serve their communities and ensure that everyone has reliable access to electricity. Risking perilous heights and energized electric lines, they represent a crucial and too often forgotten part of our nation's infrastructure." These often unsung workers are indeed essential. However, their jobs grow more difficult and dangerous every day. From intensifying weather patterns and steadily decaying physical infrastructure to rapidly expanding electrification needs and increasing customer demands, numerous forces are making life harder for modern linemen. Utilities are, of course, responsible for mitigating the impact of such variables and helping lineworkers operate in the field more safely and effectively. 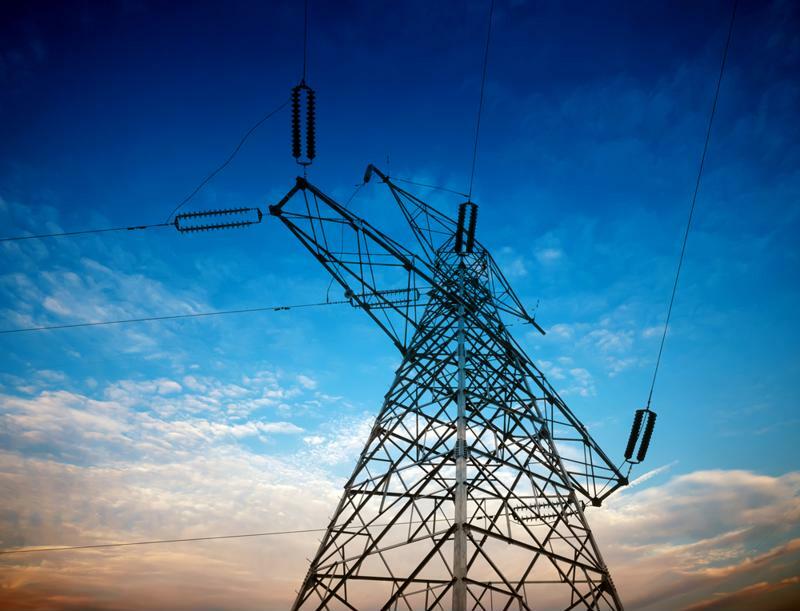 How can U.S. electrical companies accomplish these goals? By adopting the latest utility technology. Electrical companies across the country have seen power outages increase in frequency over the past dozen or so years, according to research from Energy Insider. This development is linked to multiple variables, starting with the increasingly decrepit state of America's power delivery infrastructure. A vast majority of the electrical lines crisscrossing the U.S. today were installed during the 1950s and 1960s, and came with 50-year life expectancies, analysts for the American Society of Civil Engineers reported. 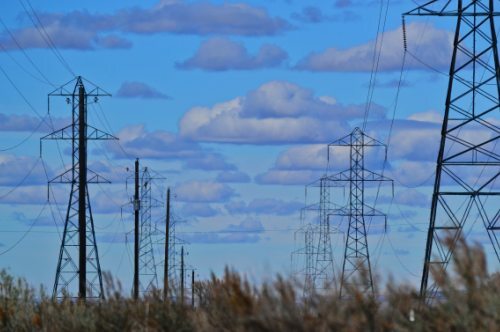 On top of this, approximately 64,000 miles of transmission line traversing the lower 48 states has reached full capacity. 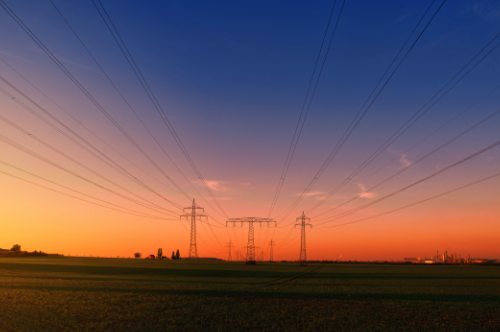 In short, the U.S. power grid can no longer support national electric needs and is decaying it an accelerated pace, resulting in more outage events. Intensifying weather patterns are another driver. The National Oceanic and Atmospheric Administration recorded 17 named storms in 2017, six of which developed into Category 3, 4 and 5 disturbances. These storms wreaked havoc on large swaths of the country and left millions without power for extended stretches. Hurricanes Harvey, Irma and Maria were especially devastating. In fact, many of the communities affected by these storms are still recovering. These factors have made life difficult for utilities and the linemen who are responsible for addressing outages. 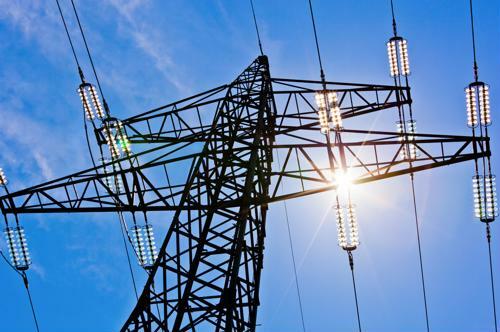 For this reason, many electrical companies are turning to outage management systems that allow power providers to continuously monitor mission-critical infrastructure and therefore organize more effective response strategies. In addition to streamlining operations, OMS solutions provide field crews with insight into on-the-ground conditions prior to deployment, facilitating safer working conditions and thereby reducing the likelihood of injury. These capabilities help lineworkers execute more effectively and with less risk. Utilities can more effectively support linemen via cutting-edge technology. The average utility truck clocks more than 11,000 miles per year, according to data from the U.S. Department of Energy. However, many electrical companies cannot monitor these vehicles while they are on the road, which poses a serious safety hazard. Occupational motor vehicle accidents account for nearly 40 percent of all workplace fatalities, researchers for the Occupational Safety and Health Administration found. In short, the risk is high for linemen navigating the field on four wheels in normal driving conditions. When weather is factored into the equation, the situation becomes more fraught. In addition to facing road-related dangers, linemen encounter hazards stemming from electrified equipment, elevated work areas and even hostile customers. Again, many utility managers are unable to keep track of the field crews that must navigate these perils. Automatic vehicle tracking and workforce management software eliminates these operational blind spots, allowing electrical companies to watch over linemen in the field and more effectively ensure their safety. AVL solutions enable supervisors to map their crews in real time and view important data such as vehicle speed and distance traveled. These platforms also display points of interest, giving dispatchers the ability to point linemen to hospitals should injuries occur. Workforce management software supports AVL systems by facilitating the collection of historical time tracking data and supporting communication modules that further strengthen the connections between field crews and the control center. Of course, these capabilities also bolster operations as a whole, giving utility managers the ability to gather key data points that can inform streamlining efforts. As mentioned above, communication is paramount in today's field operations climate. While mobile phones and radios can, in some ways, help linemen connect with dispatchers and managers, these instruments alone leave something to be desired, especially as more utilities roll out customer mobile portals. An estimated 40 percent of electric companies offer such services, according to analysts for Statista. These assets have generated considerable return on investment and could do the same if deployed internally. How? Field crews equipped with mobile applications could easily view OMS data and evaluate the situation on the ground before deployment, reducing the risk of injury. And, in the event that work orders change after linemen have been sent out, dispatchers can easily get in contact and reroute or recall them, keeping crews off the road while also saving on fuel. Mobile applications of this sort also streamline vegetation management and meter auditing activities via image-capture and OMS integration modules, further optimizing field time. Together, these technologies support American lineworkers, lending next-generation tools that ease their workloads and, more importantly, keep them safe. Considering the environment in which these important professionals function, such innovations could not have come at a better time. Is your electrical company looking for reliable solutions that can help field crews navigate increasingly tough conditions? Connect with dataVoice today. Utilities across the country count on our OMS, AVL, workforce management and mobile solutions, leveraging these weather-tested tools to create streamlined workflows and better serve their communities. Contact us today to learn more about our products and services.